Repsol Honda rider optimistic on increased seat time. Multi-time MotoGP world champion Jorge Lorenzo believes understanding how to transfer his positive feeling with the Honda RC213V in high to low grip situations is key to making improvements. 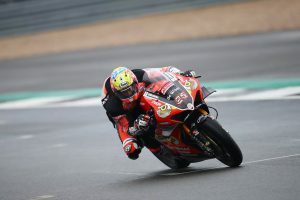 Injury during the pre-season cut the Spaniard’s time short aboard the Repsol Honda machine, however with added seat time, he’s confident he can gain the understanding needed to return as a race winning contender. “After the disappointment in Argentina I am ready to get back out on track and ride again,” said Lorenzo. “The result didn’t show it, but we made good progress last time and we are understanding the bike more and more. 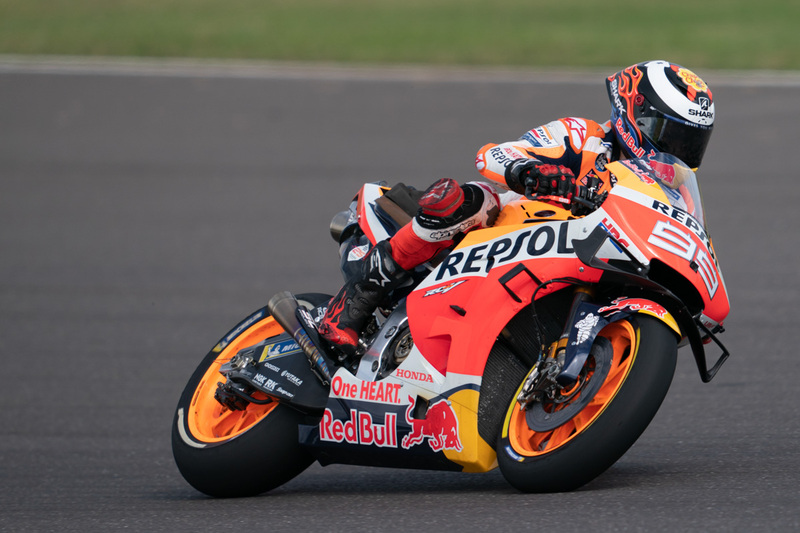 With two races under his belt, Lorenzo is positioned 14th in the points rankings, while teammate and reigning champion Marc Marquez controls the standings heading into the Circuit of the Americas stop this weekend.